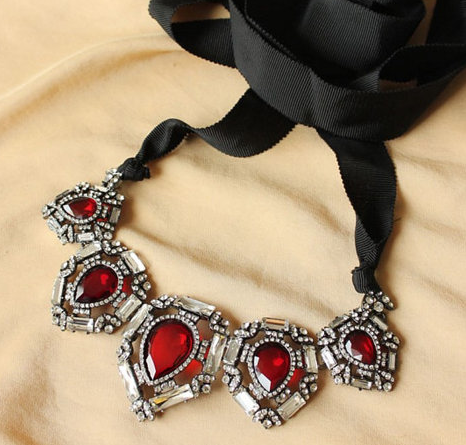 The red and clear jewels and the black grosgrain ribbon give this statement necklace all the drama you'll need on Valentine's day. These look AMAZING. 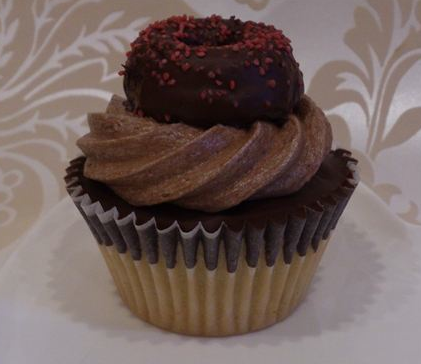 They are - brace yourself - vanilla sponge layered with melted vegan organic chocolate topped with vegan chocolate ganache and then topped with a vegan vanilla doughnut covered with vegan organic chocolate and sprinkled with vegan strawberry sprinkles. I'm doing that Homer Simpson open mouth drooling groan when I think of these. You can order a half dozen and they'll ship them anywhere in the UK. 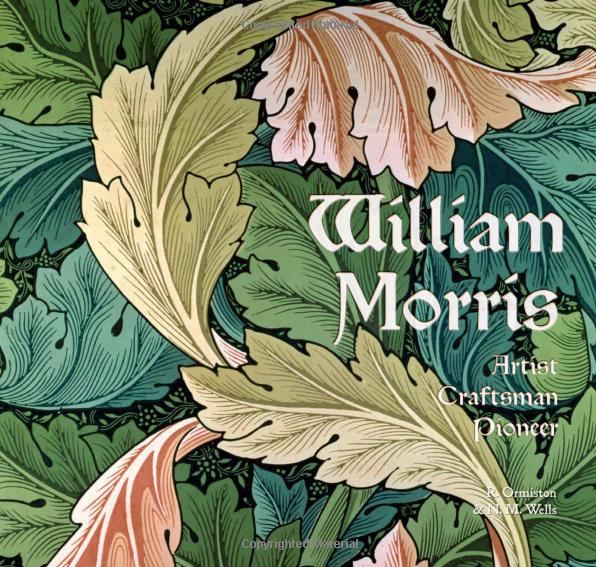 This beautiful hard cover book looks at William Morris's beautiful designs, but also touches on the very dramatic love triangle with his wife, Jane Morris and with poet Dante Gabriel Rossetti. 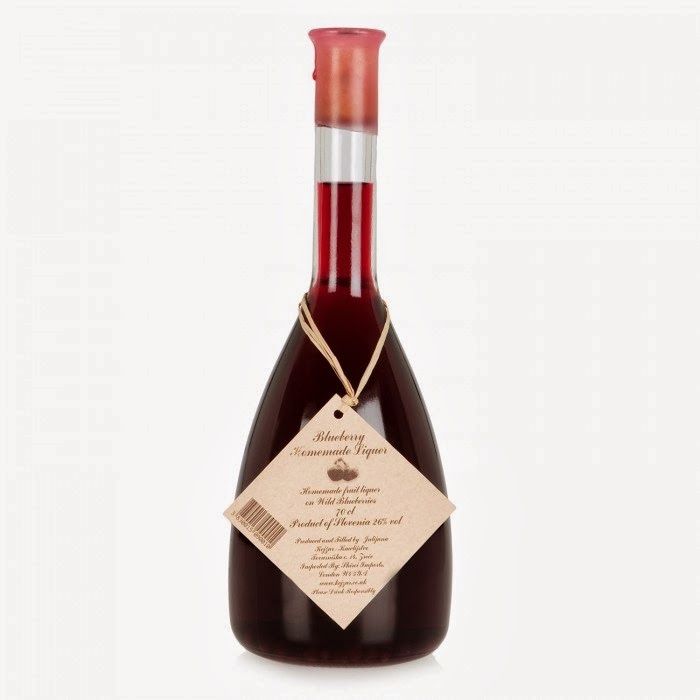 This traditional fruit liqueur made from hand picked Slovenian blueberries, would be amazing poured over some vanilla Swedish glace (that's dairy free ice cream, if you didn't know that already). 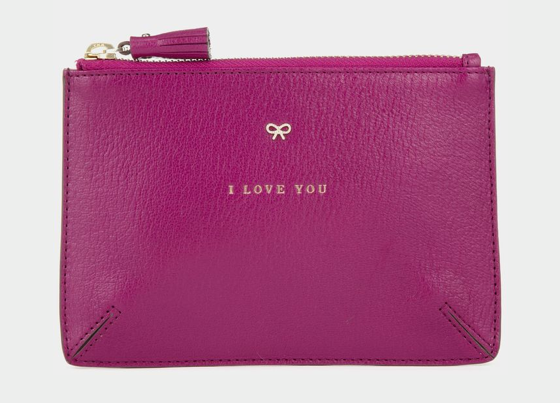 You can never have too many pouches for your handbag. I have about three at the moment - for make-up, receipts, blister bandages, spectacle cleaner - anything that would be loose and hard to find otherwise. Just in time for spring, this peachy, leafy scent will charm you. 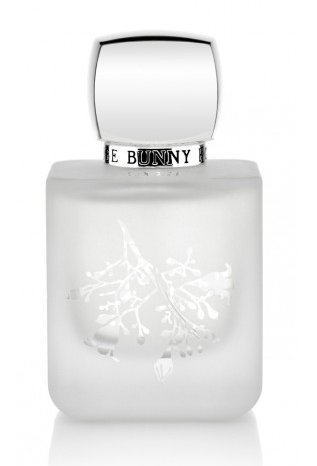 Fragrances are so personal though, and Rouge Bunny Rouge has a range of beautifully bottled perfumes that should please all noses. Lilt's top notes are green leaf accord and fig leaf, with a peach, coconut and violet heart and a vetiver and musk base. 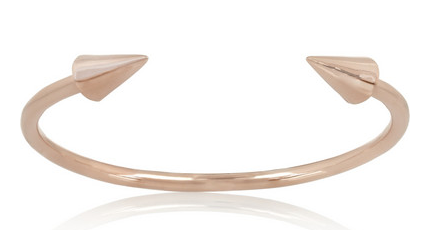 This would look amazing stacked with other bangles - in other metal colours. I love the colour combination, with the mint and pint. So pretty. 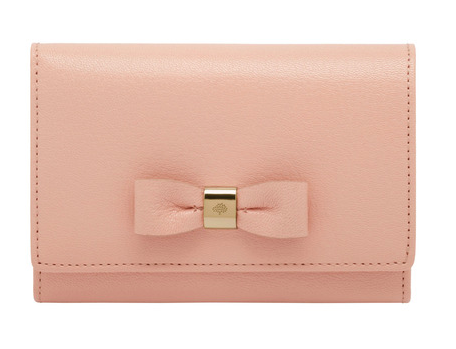 How sweet is this ballet pink purse?